VR has slowed in both improvements and public excitement recently. But that hasn't stopped Google from bettering its Daydream platform, its take on so-called "smartphone VR." Like Samsung's version, Daydream requires a phone to operate. As cool as this was, it led to some issues, notably battery life and heat. 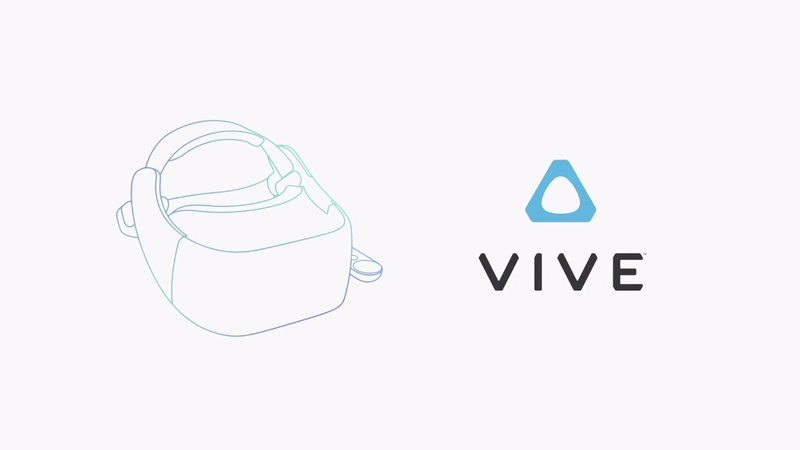 During this year's I/O keynote, Google announced the Standalone VR headsets that were rumored yesterday. As the name suggests, these devices won't require a phone to operate. Google is partnering with a few hardware manufacturers to get things started. 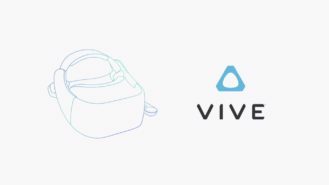 Qualcomm will provide a reference design for future OEMs to build off of, but HTC Vive (which was previously rumored to be working on a new headset) and Lenovo will also be chiming in initially with their own devices later this year. Standalone has been designed exclusively for VR (and Daydream View wasn't? ), down to the displays, optics, and sensors. Also of VR note was the announcement of WorldSense, a new form of positional tracking for Daydream. Just this morning, we heard that Google had secured the trademark for that name. Now we know what it is: it allows the headset to track precise movements in space without the need for external sensors. This means that your view in the virtual world matches your movement in the real one — à la Tango, but in VR. WorldSense works anywhere that you are, further improving the UX. All of this marks another "platform approach" to VR for Google. From where I'm sitting, Standalone and WorldSense both mark the hopeful beginnings of something great for virtual reality as a whole. SAN FRANCISCO, May 17, 2017 /PRNewswire/ -- At Google I/O 2017, it was announced that Qualcomm Technologies, Inc., a subsidiary of Qualcomm Incorporated (NASDAQ:QCOM), collaborated with Google to develop a Daydream standalone VR headset reference design powered by the Qualcomm® Snapdragon™ 835 VR platform. 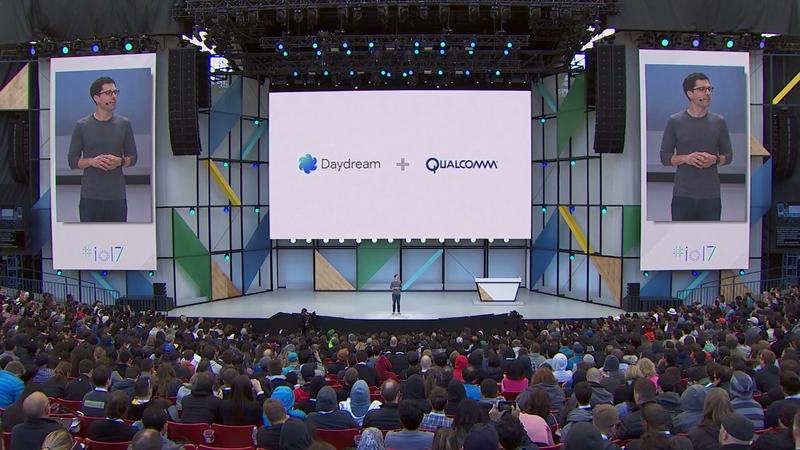 This advancement in Daydream builds on the earlier work Qualcomm Technologies and Google collaborated on to enable Daydream on smartphone devices. "We are thrilled to once again work with Google and offer a powerful premium Snapdragon experience for devices on the Daydream platform," said Keith Kressin, senior vice president, product management, Qualcomm Technologies, Inc. "Our companies share the same vision: to make it possible for everyone to enjoy rich and immersive VR experiences on a smartphone device or a dedicated VR head-mounted display while being fully mobile, rather than being restricted by cables or limited to predefined rooms setup for outside-in tracking." "The Daydream standalone headset reference design created in close partnership with Qualcomm will enable manufacturers to build a whole new category of VR devices," said Clay Bavor, vice president, virtual reality, Google. "These headsets have everything needed for VR, built right into the headset itself and are as easy to use as picking them up. They'll feature WorldSense for positional tracking right out of the box without any external equipment. We're thrilled that headsets will begin to hit shelves later this year."